Tonight as I was tucking Charlie into bed, we sang one of our favorite songs, "Twinkle, Twinkle Little Star." As I covered him up, I said to him, "Goodnight, Charlie My Star." In his sweet, sleepy little boy voice he replied, "Goodnight, Mommy My Moon," It was one of those precious, fleeting moments of motherhood that I wished I could bottle up and keep forever. He is growing and changing so fast these days, and I often find myself reminiscing about days gone by. I do love now, but sometimes I just miss the simpler times from when he was younger. Truth be told, we are all working hard right now, and our days are busy and sometimes overwhelming. I often feel like my time with him is too full of all the things we have to do and not full enough of the things we want to do. Tonight served as a powerful and precious reminder of how each and every moment we share with our little ones is special. How each and every moment matters, especially to our children. And...because I can't help myself, I'll leave you with a recent picture of the little man himself, plus his parents. :) See what I mean...he's growing up and changing so fast these days! Love this post - love what Charlie said to you (and you to him) and love what you wrote. Nice post. Plz check my blog and give me tricks to grow my audiance. Children change quickly, there grew up overnight..
Baccarat and Baccarat online gambling more than 200 other world-class standards waiting for you to experience the thrill and fun to win. min. Online casino gamers have a professional Call Center team to watch and counsel. It is one of the channels to play online gambling that adds convenience to the user can access all channels. Sighs of Relief - Home Visit Complete! M & M...so happy together! 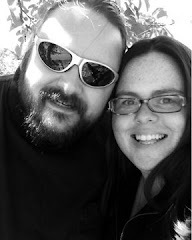 I'm a 30-something woman who has been happily married to the love of my life for 15 years. 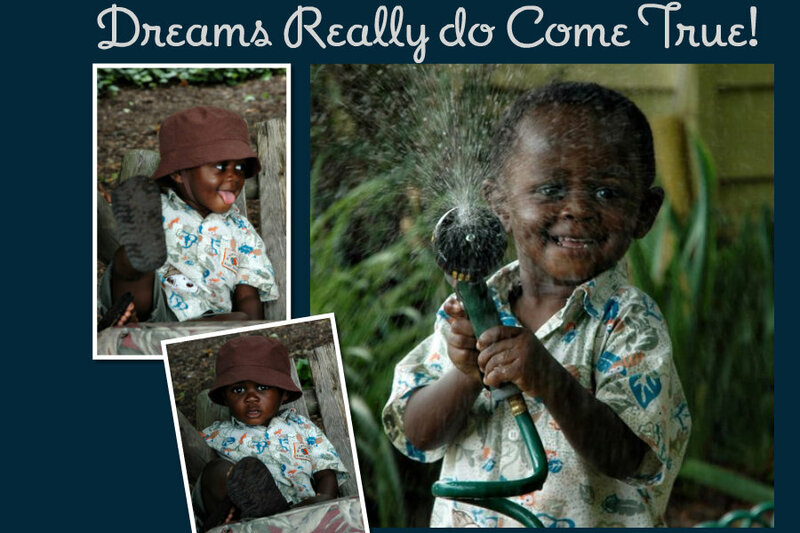 We were blessed beyond measure by the miracle of adoption when we brought our son home on May 1, 2009. My goal in creating this blog is twofold. 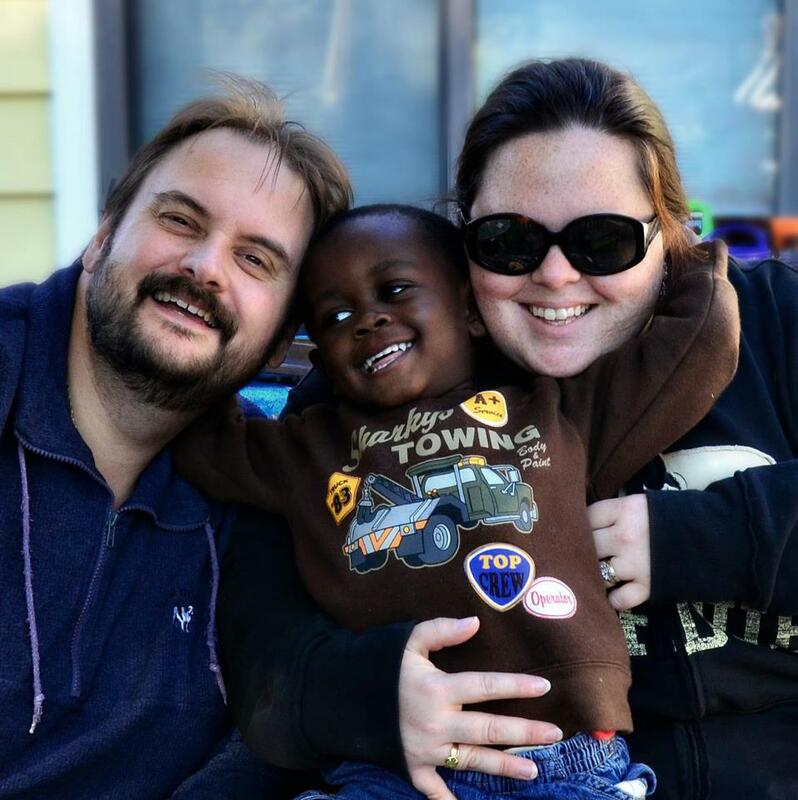 First I want to have a place where I can tell our son's adoption story, so that I can share this most important aspect of our lives with family and friends. Second I want to have a place where I can share and connect with others who are also touched by adoption. 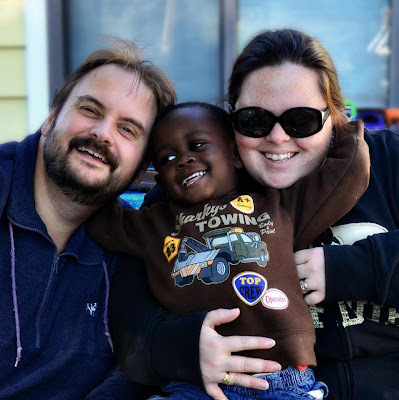 We have recently started the process for adoption #2 and we are excited to see what the future brings! DECLUTTERING YOUR LIFE ... TIME TO DIG IN! 40 is the new 20!!! Happy 3rd Birthday, Owen Pete! Hey! Jodi from PA...are you there? 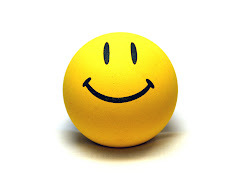 Thanks to Bri for the Smile Award! I got a "Pink Rose" award from Bri! 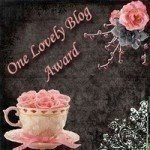 Thanks to Eileen for this "Uber Amazing Blog" Award! 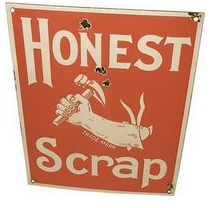 Thanks to Eileen, Alicia, RB, and Rachel for this "Honest Scrap" Award!...I think you ladies are brilliant too! 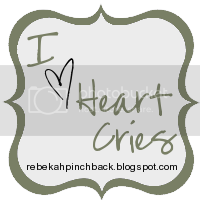 Thanks to Tracey and M. for the One Lovely Blog Award! 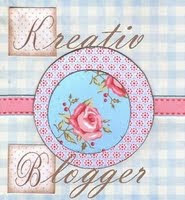 Thanks to Mary B. for the Kreativ Blog award! 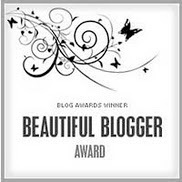 Thanks to Tracey for the Beautifufl Blogger award!